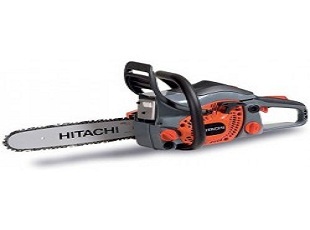 Hitachi Chain Saw is extremely easy to handle and maintain. 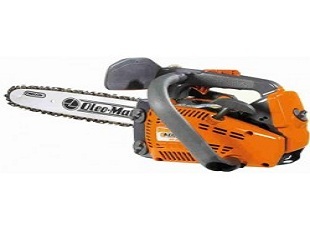 Tool-less chain can be easily adjusted for convenient cutting. 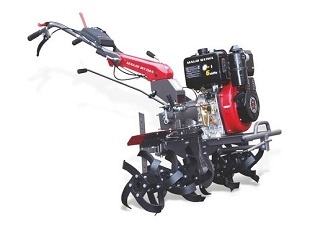 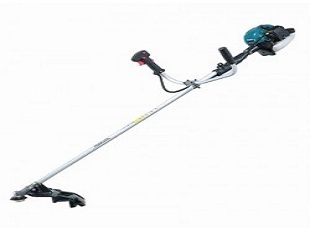 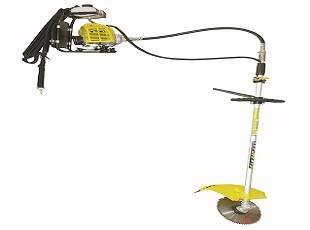 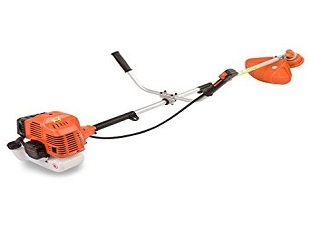 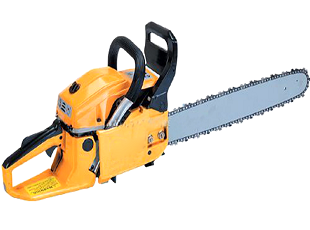 This sturdily built and Powerful Chain Saw is best suited for trimming and pruning your lawn and light cutting jobs in and around the home.